Recommended Crochet Hook 6 mm. (US J) to 7 mm. Want a knitting yarn that won't keep you hanging about for great results? 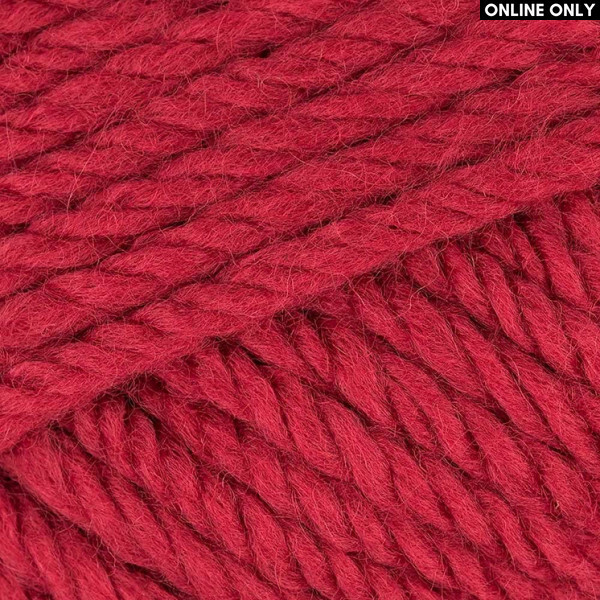 Then you’ll adore Phildar® Rapido, the nylon, wool, acrylic blend super bulky yarn, that knits up super fast on 6 mm. (US 10) to 7 mm. (US 10.75) needles! Strong, soft and lavishly warm, Rapido boasts a range of sensational shades you will warm to. And did we mention it's quick? It’s not called Rapido for nothing you know! Download your free patterns here. 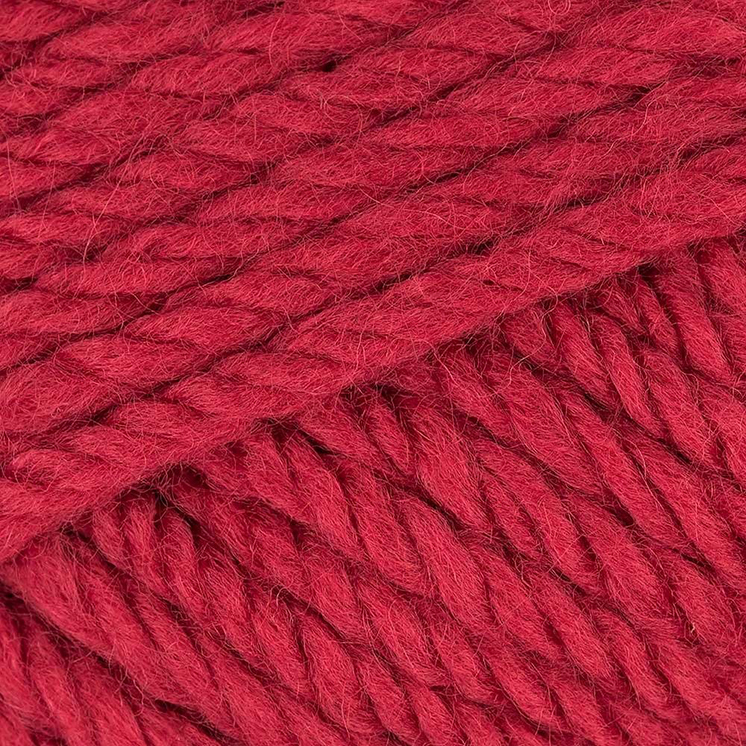 Want a knitting yarn that won't keep you hanging about for great results? Then you’ll adore Phildar®..